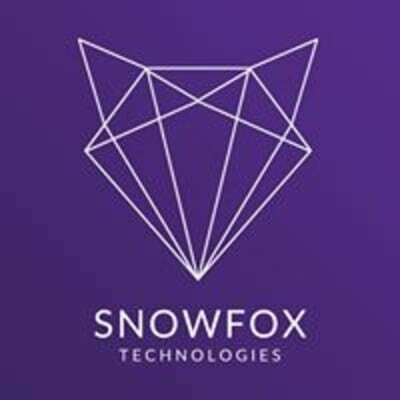 Snowfox Technologies present the world’s leading White label tech solutions for blockchain startups. The main focus of the company is the development of unique solutions based on blockchain technology. We has already assisted in more than 20 ICOs with over $400 mln collected in total. More then 80 ICOs are in progress. Snowfox’s goal is to build the worldwide network of business partners including marketing and PR agencies, legal and accounting specialists, service providers in order to simplify and advocate the adoption of distributed ledger technology. We seek experienced Regional Business Development Officers to join our team. Sales experience is necessary, along with the willingness to offer great customer service and learn new things. Being organized and using CRM system is paramount. Cryptocurrency or blockchain knowledge is favorable however not necessary. Do you have knowledge about blockchain and cryptocurrencies? Are you part of any local groups in the bitcoin/crypto space?